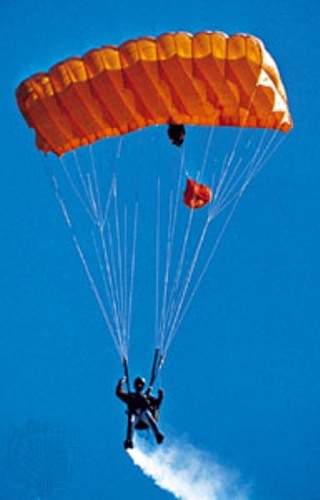 The air resistance comes in up direction when it acts on the falling down object. The gravity will push the object down, but the air resistance pushes the object up. To find out the direction of an air resistance, you have to check out the direction of their falling object. The air resistance works on the opposite direction when the object falls right or left. The air resistance is affected two factors. Both are shape and size. If the surface area is bigger, the air resistance is also bigger. You can do an experiment if you want to know the air resistance. You can pick one flat paper and one crumpled paper. Since the crumpled paper has small surface, it falls faster. If the surface is small, the air resistance is also small. Facts about Air Resistance 5: gravity or air resistance? Which one is bigger, air resistance or gravity? 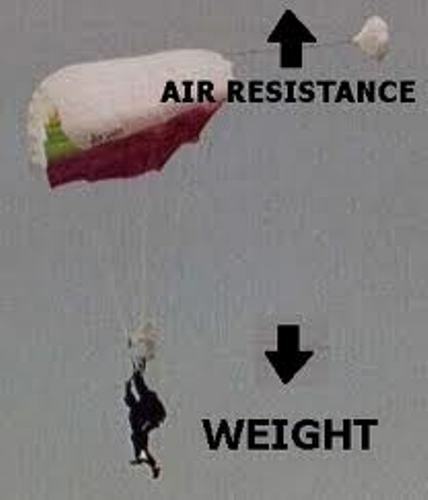 Air resistance is smaller compared to the gravity. Since gravity is bigger, it always wins over the air resistance. When the speed is increased, the drag or air resistance is also increased. 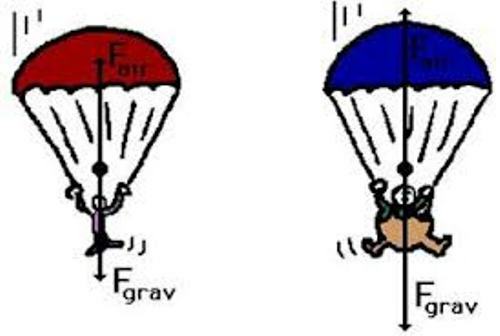 When an object is in a free fall state, the only force applied on the object is only the gravity force. 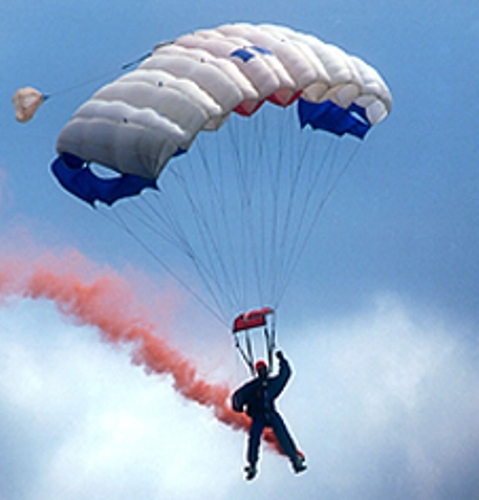 Terminal velocity is another term that people should understand when they learn about air resistance. When an object stops accelerating because of air acceleration, you can call it terminal velocity. The object will fall at a constant speed even though it continues to fall down. The astronauts will never fall their heads on the ceiling when the shuttle falls because the shuttle and the astronauts are in free fall state. FInd out facts about aerospace engineering here. If there was no air resistance, all objects will accelerate to earth in the speed at 9.8 m/s/s. Do you want to comment on facts about air resistance?